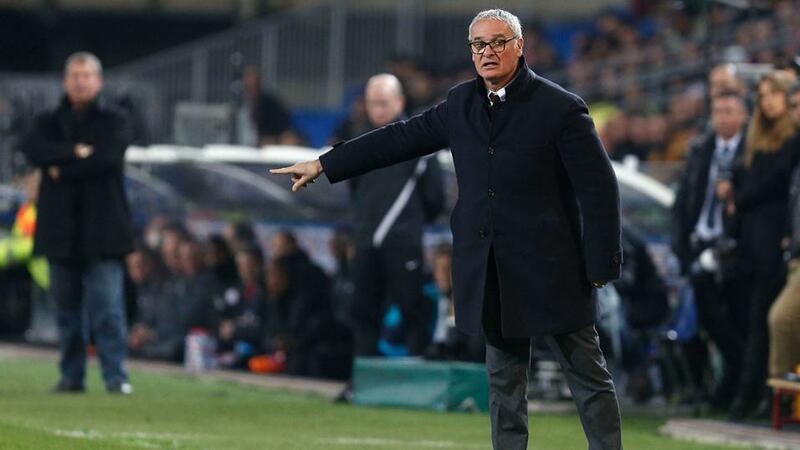 Can Claudio Ranieri inspire Fulham when they host his former club Leicester? Will Fulham pick up their second win under Claudio Ranieri when they host Leicester? Opta reveals all. "Fulham are without a clean sheet in 18 Premier League games, conceding 46 goals in the competition since beating Norwich 1-0 in April 2014." Both teams to score is [1.72]. This will be the first league game between Fulham and Leicester since the 2003-04 Premier League campaign, when Fulham won both meetings 2-0. Fulham are [3.05] to win. Leicester City haven't won away at Fulham in any competition since a second-tier game in April 1983, drawing one and losing three of their visits since. The draw is [3.5]. Leicester City won the last meeting of any kind against Fulham, beating them 4-3 at the King Power Stadium in a League Cup match in October 2013. A Leicester victory is [2.52]. Fulham are without a clean sheet in 18 Premier League games, conceding 46 goals in the competition since beating Norwich 1-0 in April 2014. Both teams to score is [1.72]. Leicester are unbeaten in five Premier League games (W2 D3), last going longer without defeat in the competition in May 2016 (12 games) during their title-winning campaign under now-Fulham manager Claudio Ranieri. They are [1.81] in the Draw No Bet market. Fulham are looking to secure consecutive home wins in the Premier League for the first time since April 2013. The Cottagers are [2.18] Draw No Bet. Fulham have shipped 35 goals in their 14 league games this season - only Barnsley in 1997-98 (40) have conceded more at this stage of a Premier League campaign. Over 2.5 goals is [1.93]. Fulham's Aleksandr Mitrovic has scored five goals in his last five Premier League home games. Mitrovic is [2.5] to score. Leicester City striker Jamie Vardy has scored a penalty in both of Leicester's last two league games and could become just the sixth player to net from the spot in three consecutive appearances in the Premier League after Ian Wright (March 1994), Ruud van Nistelrooy (April 2003), Michael Owen (September 2003), Yohan Cabaye (October 2015) and Sergio Aguero (November 2017). Vardy is [2.28] to find the net.